We finally reached the Utah border today. Everything west of Fruita, CO looks like pretty legit desert. Very tired. 80 miles to Green River. 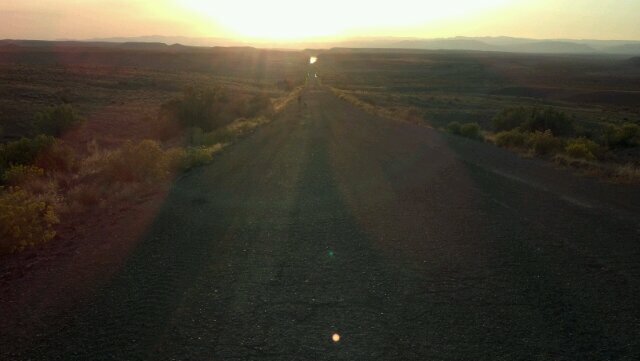 This entry was posted in Trail Life and tagged across, america, dog, Utah, walk. Bookmark the permalink.